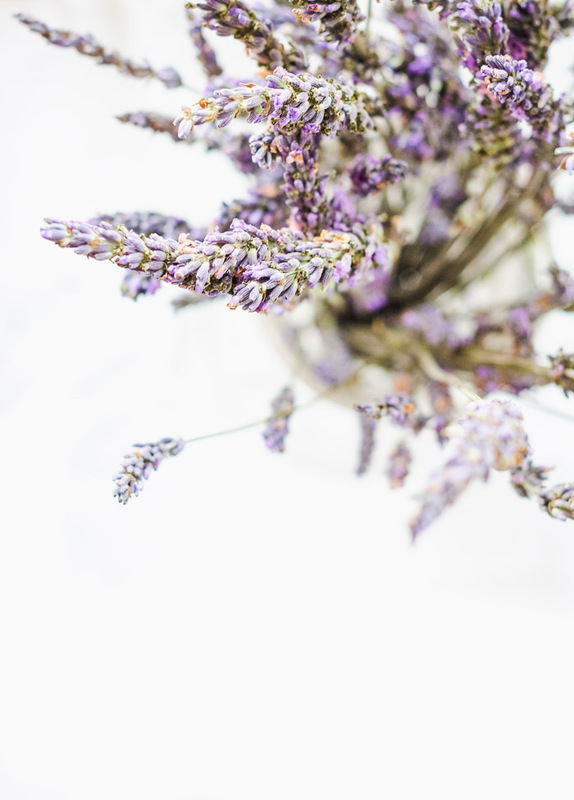 The sweet smell of lavender filled my living room these past few weeks -- until yesterday when my son accidentally knocked over their glass container, spilling the whole lot and filling the space with one last whiff. I took it as a sign to officially bid adieu to another summer. Awe, too bad. But as you said I think we are all starting to feel the change in seasons is quickly approaching. Mm I just adore that smell!! So relaxing! I am born in February, so everything purple I am a magnet to♥ GORGEOUS images my friend. So beautiful and in brilliant light too! Oh, I love the smell of lavender. It always takes me back to my time spent in Provence, which was not nearly love enough. You photos are beautiful, thanks so much for sharing! Oh no, but a great way to send off summer by filling the house with lavender! Such small brushy little flowers make such a lovely scent. Beautiful soft photos. oh...sons have a way of doing that don't they? Good thing we love them so much. 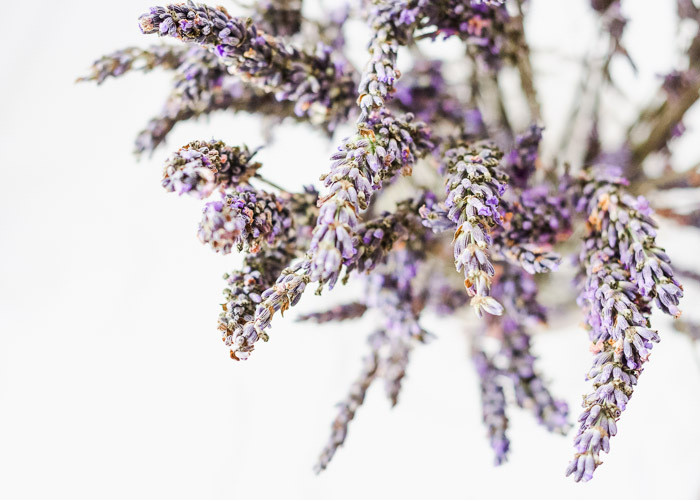 Lavender is one of my favorite fragrances, put dried in a satchel between my clothes. Great photos! Beautiful photos of a lovely little flower. Very nice! What a funny coincidence: back from a visit to very, very good friends, I am currently enjoying new lavender sprigs that have just replaced our dried ones. I love the color AND the fragrance. And as always, your pictures magnify the beauty and delicacy of the flower! Love the focus in the shots! Great captures. beautiful texture in these photos! Oh, I can almost smell the lavender!